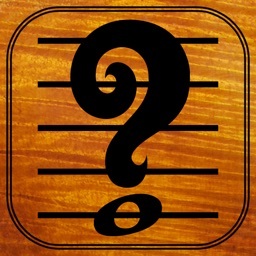 Provides a quick and easy way to hear pitches for any written notes or piano keys you need. Hear intervals and chords with up to 6 notes on the iPhone, 12 notes on the iPad. An indispensable tool for a cappella groups, and instrumentalists who often play in ledger lines or alternate clefs. This is exactly what you need if you would like to learn the relationship between notation in various clefs and the piano. 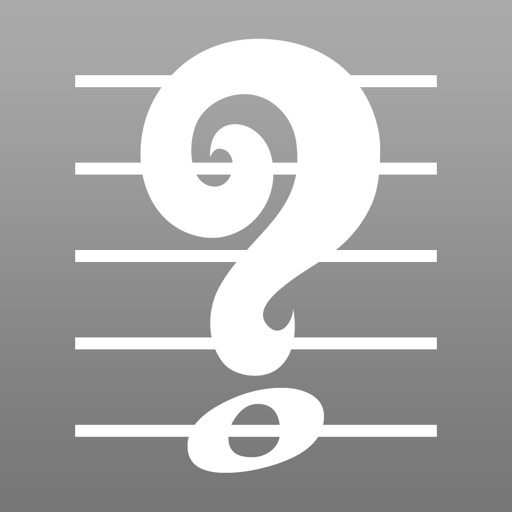 Using the Staff: Simply touch and drag up and down on the staff to select the note, slide up and down to the right or left of the note for constant sharps or flats. 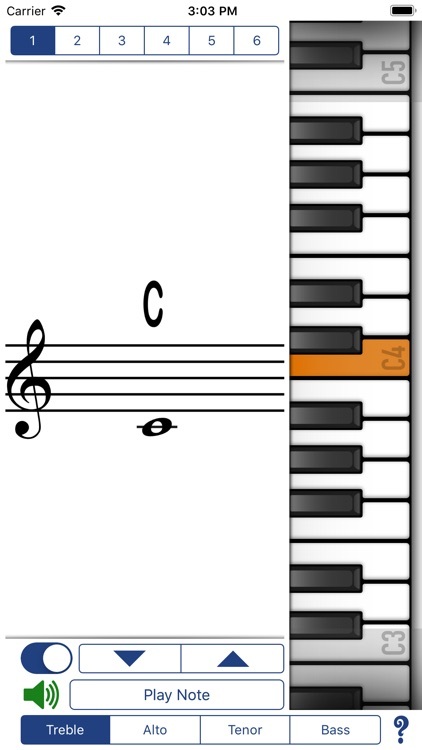 Using the Piano: Drag from the ends to move the keyboard, tap to play notes. When you glissando up the keyboard, notes will be notated with sharps, when you glissando down, notes will be notated with flats. 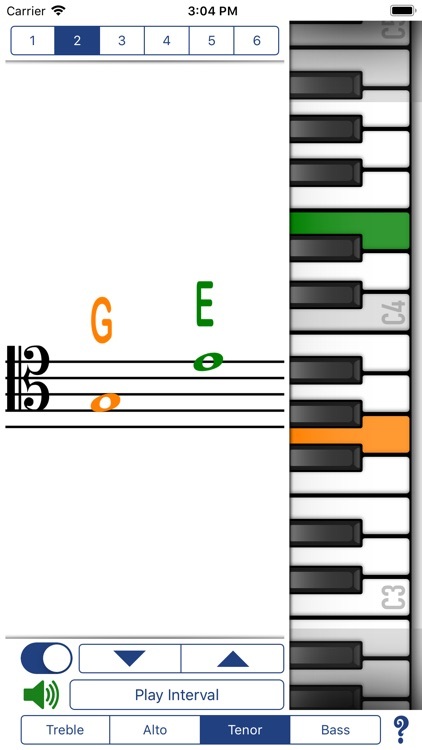 When you tap specific notes they will be notated in the most common accidental for that note. ie: Eb rather than D#, F# rather than Gb. 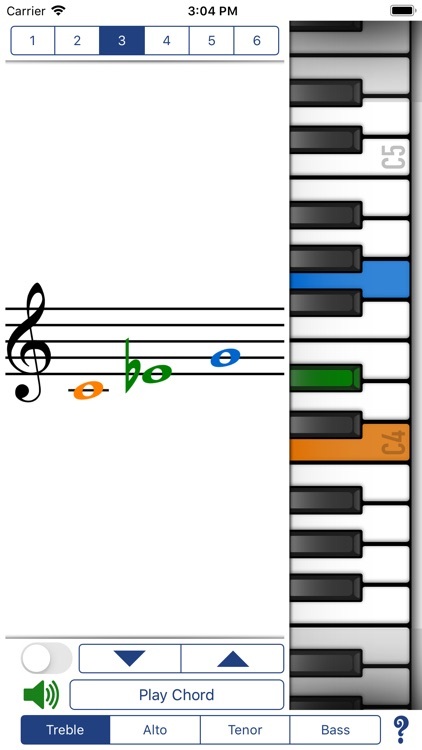 Use the up and down arrows to move chromatically up and down without touching the music staff or piano keyboard.